Diesel prices have been deregulated in India with a union cabinet decision to that effect on the 18th of October, 2014. This long pending move will align diesel prices with global crude oil prices, thereby eliminating the costly subsidies that the Indian government used to dole out to oil marketing companies in order to keep diesel prices low artificially. Diesel price deregulation will ease the subsidy burden on the Indian government, and will directly impact the fiscal deficit of the country by reducing it. This move is likely to improve India’s sovereign rating, making the country a more attractive destination for foreign investors. With diesel prices now deregulated, diesel pricing will be revisited every month, when the oil ministry will confer with state-owned oil marketing companies such as Indian Oil Corporation and Bharat Petroleum, to set prices based on global crude oil prices. This is the same procedure adopted for petrol, whose prices were deregulated in 2010. 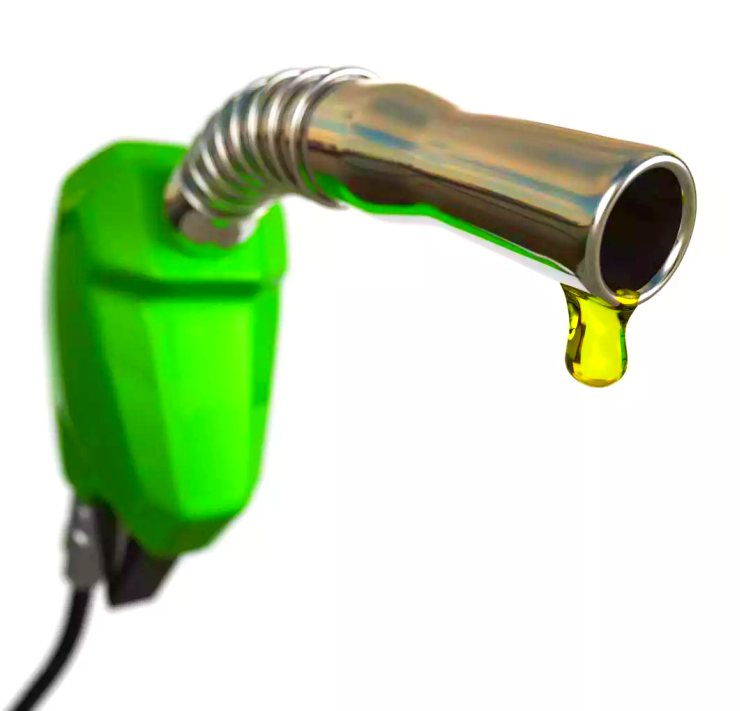 On the back of cooling crude oil prices globally, diesel prices have seen a fall of 3.37 rupees/liter in Delhi. A similar price drop is expected in other parts of the country, taking local taxes into account. The price gap/liter between petrol and diesel in Delhi, as it stands today, is 11.05 rupees. In Delhi, each liter of diesel costs 55.6 rupees/liter while petrol costs 66.65 rupees/liter. Diesel car owners will be happy to see the price differential between petrol and diesel, which has been reducing over the past one month, inch back to 11 rupees/liter levels. This price difference is likely to be stable from now on, therefore allowing prospective diesel car owners to firm up their purchases. Confused between petrol and diesel cars? CarToq’s Diesel Decider App is at hand to help you out. Diesel price deregulation will also give product planners at car makers much needed clarity on where diesel prices will go in the future, and on the demand split between petrol and diesel engined cars. Going forward, diesel powered cars may not enjoy the same advantage as they did when the price differential between petrol and diesel was at its highest a few years ago. Car buyers with low monthly running are likely to stick to petrol powered cars while folks who drive long distances each month will continue to buy diesel cars. With the petrol-diesel price differential at 11 odd rupees, demand for petrol cars is likely to rise, as has been the trend over the past year or so.